Along with back-to-school time comes lunch time, and I love lunch time. Our kitchen is still in mid-demolition stage, but that has given me the chance to go through everything that was in our cabinets so I can sort and reorganize. 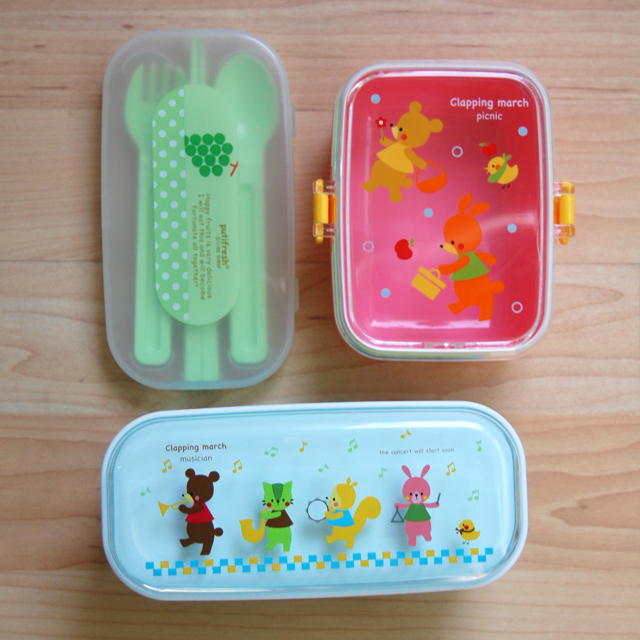 Which reminded me that while I've posted some of my past bento-ish lunch plates in the past, I've never really shared what was in my bento stash. Like, the tools. 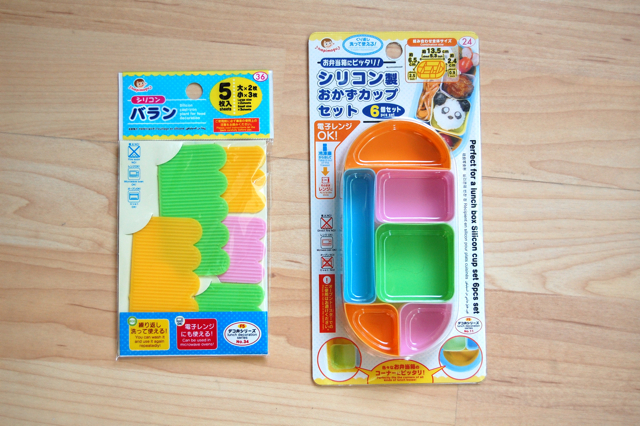 If you're curious about bento, here are the supplies I've stocked up on. 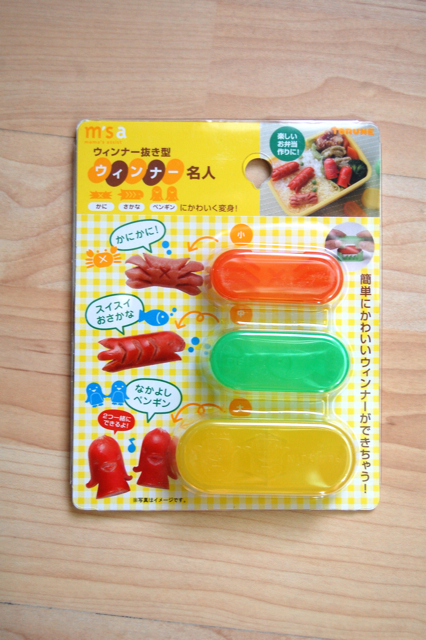 Here we have some sandwich punches, egg shapers for hard-boiled eggs and baran sheets. 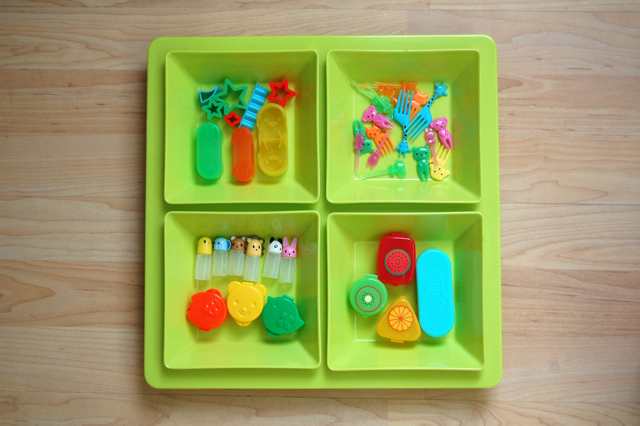 (Which are little plastic-y dividers used to separate different foods in your box.) 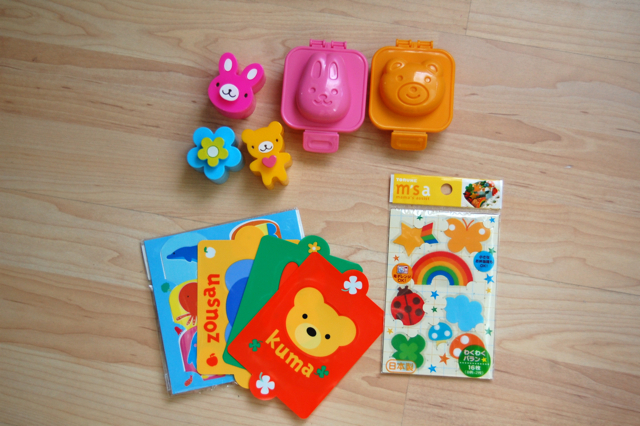 I ordered some of these new supplies last week with my pal Sarah from this website. 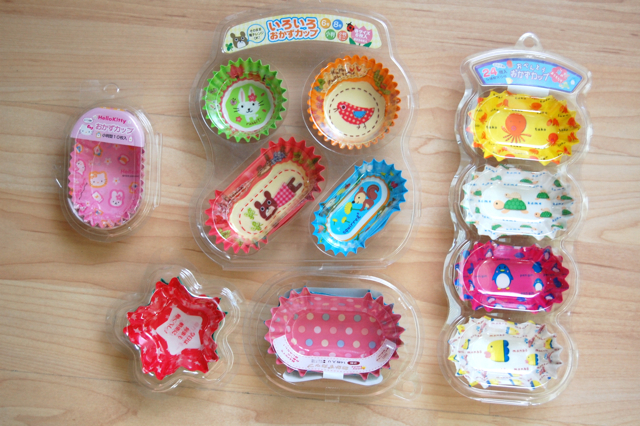 Here are several food cups in various sizes, some given to me by my sweet friend Morgan! I stocked up on some new silicone baran sheets and dividers, which you can wash and use over and over again, unlike the paper kind. 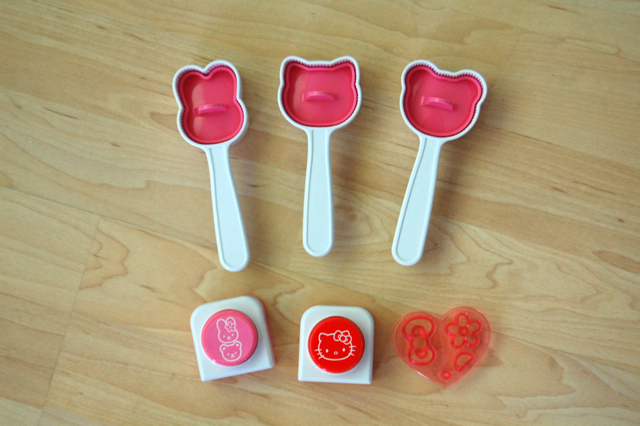 This is my most favorite Hello Kitty rice mold set with punches, also from my friend Morgan. 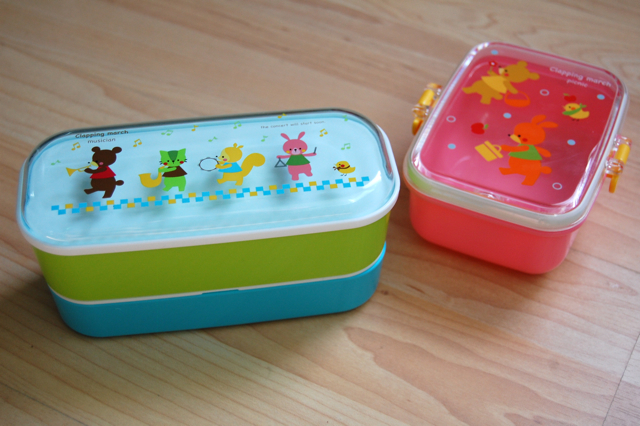 My niece has dared me to make one of those really elaborate Hello Kitty bentos, like these. Umm, someday? So many cute things! I love your boxes -- I haven't seen those before. Whoa !!! 3.50 $$ ??!! How amazingly cheap IS that for those adorable containers !!! Hmmm...maybe I will have to get some for Elodie Sue when she is older....Yes, I know that isn't for a long long time !! And I love Wendolonia toooooo !!!! Yep, I love me some bento. we used to be into that, but my BIG kids need BIGGER nosh now. But those supplies are so super cute! !